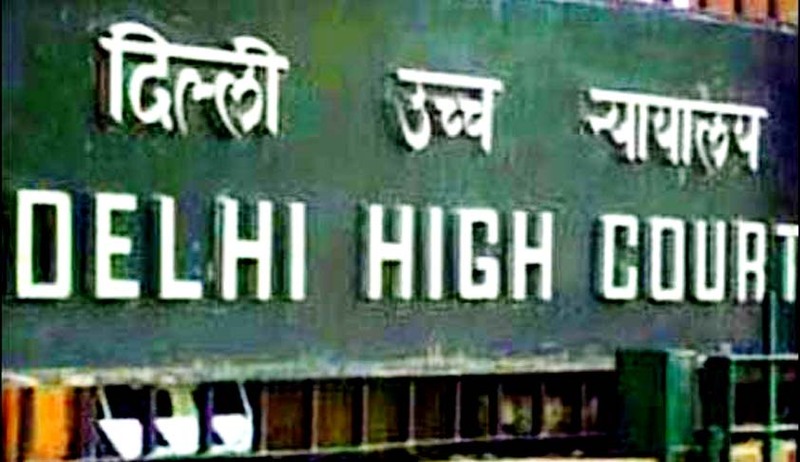 Delhi High Court today observed that it’s Order in Ex-SC Judge's Defamation Case is violated as the media deliberately published and telecasted the allegations against former Supreme Court Judge Swatanter Kumar. Order dated 16-01-2014 restrained the media from publishing and telecasting the contents of the law intern’s complaint of sexual harassment against him. Read Live Law Report here. The order apparently has permitted the fair reporting of court proceedings, and legally there is no bar in reproducing the order of the Court. In the present case, order itself has reproduced the allegations, and in such circumstances the media is likely to take refuge under the protection of fair reporting. Justice Manmohan Singh warned the media houses that appropriate action will be taken if the Court feels its order is not being complied with while he was hearing a defamation suit filed by Justice Swatanter Kumar against a woman lawyer and some media houses for allegations of sexual harassment made against him. The woman lawyer, who had accused Justice Swatanter Kumar of sexual harassment, approached the Supreme Court earlier praying that the defamation case filed by the retired judge against her and other media houses be moved out of Delhi because of retired judge’s status in the legal fraternity. Read Live Law Story here. On another occasion,while posting the case to May 22nd, Delhi High Court has said that the defamation suit filed by former Supreme Court judge Swatanter Kumar will not be heard, until the plea for transfer of the case to Bangalore City Civil Court is decided by the Supreme Court. Read Live Law Report here. The counsel appeared for Justice Kumar contended that the Court's January 16 order barring publication and telecast of the woman lawyer's allegation against him was violated. Court suggestedJustice Kumar either to file a contempt plea or to wait and see what the apex court says in the transfer petition. Bench has said that some newspapers and television channels knowingly and deliberately publishing the allegations even after the January 16 order and also clarified that fair reporting of court proceedings are allowed. The Court,while posting the matter to August 28, said that it will be passing a detailed order on the woman lawyer's plea seeking deferring of the suit on the ground that she has filed a petition in the apex court seeking transfer of the case to Bangalore.